An affordable peace of mind! 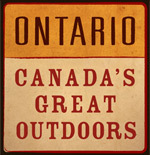 Knowing all you can about your ATV and the places you can ride is the best preparation for safe and enjoyable riding. 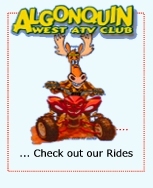 Bear Claw Tours is proud to offer the Canada Safety Council (CSC) approved ATV RiderCourse? through our licensed instructor, Danny Shoebottom. The ATV RiderCourse? is a 5-1/2 to 7 hour training program. 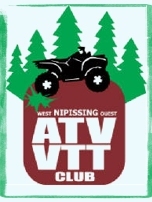 The curriculum, which is based on field-tested techniques, provides a fun and orderly way to learn proper ATV operation.  Bring your own ATV or use one of ours. The ATV RiderCourse? 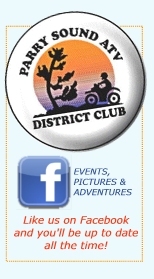 is conducted only on ATVs of the size recommended for the rider's age and in specific group sizes. Please check our website for complete details.